Congratulations on the purchase of an awesome dual prodrive rig! The customer had a trade in, Indian Scout motorcycle, we were able to make the deal happen with his trade in l! Now he is off to sling arrows at some redfish with his family! Darrell picked up his new to him Scarab 302 recently. Once it gets back to Texas he's got big plans for this fast rig. 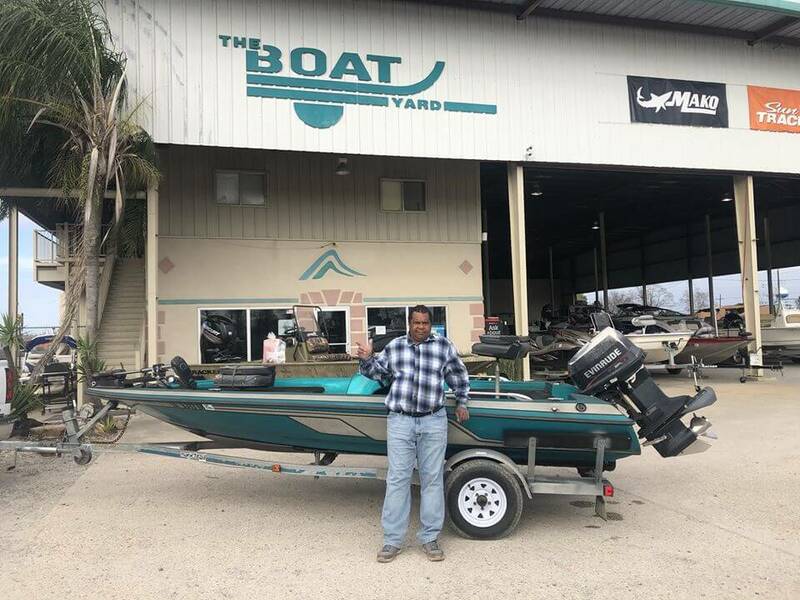 Logan would like to thank him for choosing The Boat Yard Inc.
Mr. Brandon and his wife came down last week from Fayetteville,AR, they drove through the night to purchase this Lowe Stinger 175 Anniversary edition. Mr. Brandon has been searching for this exact model for quite some time and finally pulled the trigger on this super clean boat. They are now enjoying their boat on Beaver Lake. What a beautiful place!! 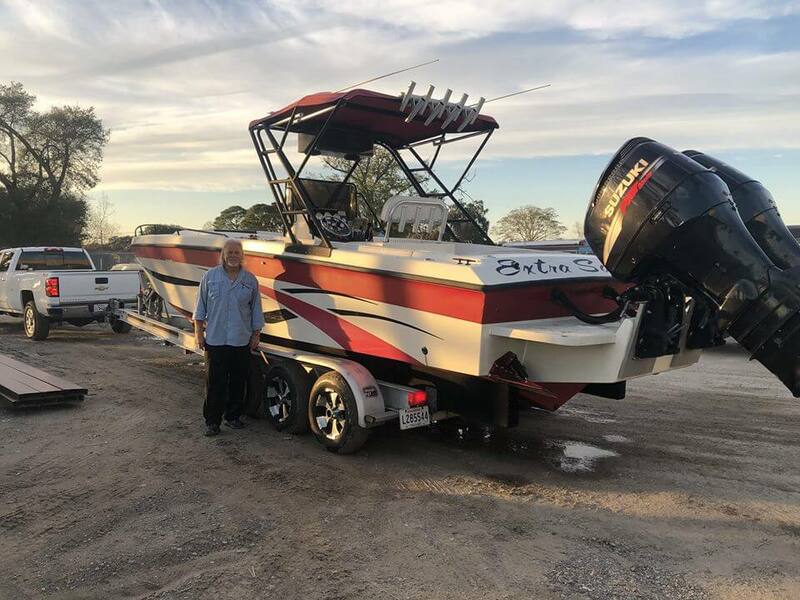 Mr.John really loved his purchase with us on this solid boat! John came down from Texas to make this purchase and said he is glad that he made the drive to New Orleans! Can’t wait to see the outcome of this boat when he is done! 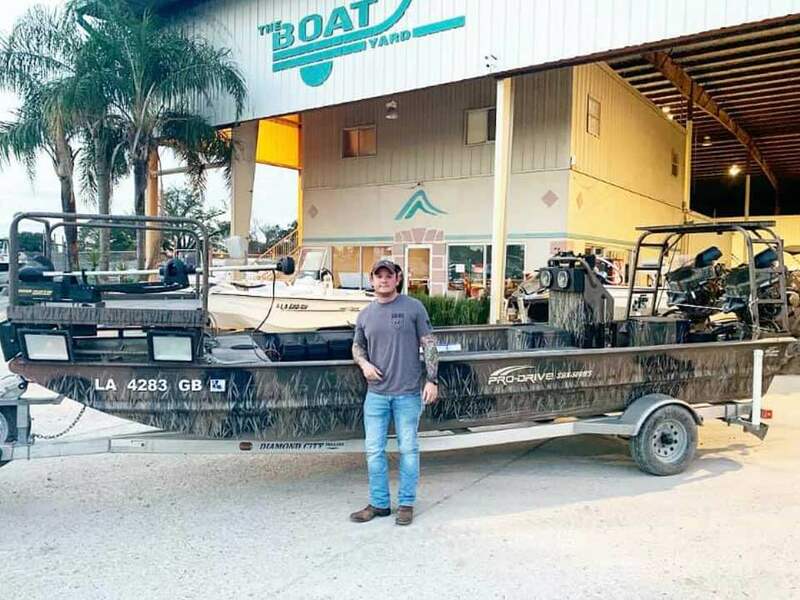 Contact Tyler for all your offshore boats! After years of being boat less Walter finally decided it was time for a change. After waiting for the perfect deal he jumped on this Skeeter and is now ready to fish. Get cash for your boat. Sell your boat today! We have a free consignment program. Call (504) 340-3175 for details. We now proudly carry the WHOLE Tracker line of NEW boats! 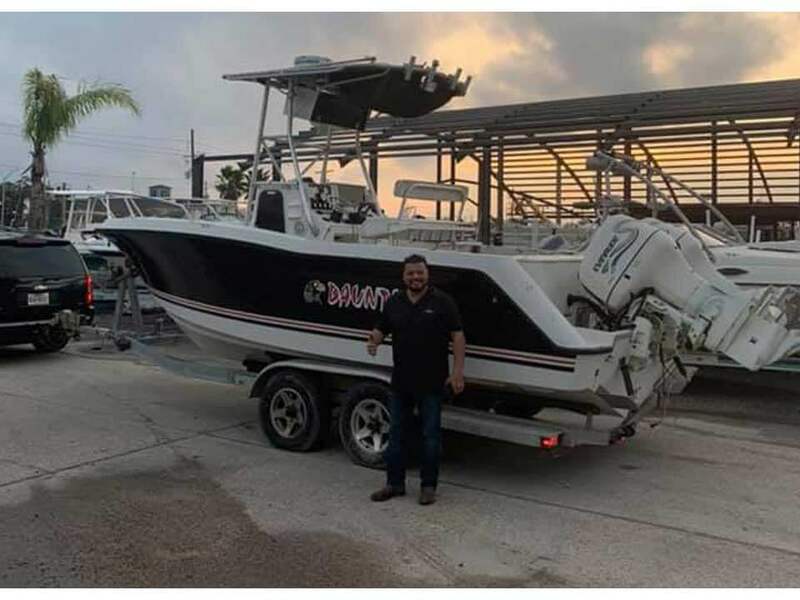 We will have Tracker boats, Nitro boats, Mako boats, Sun Tracker boats, and Tahoe boats in stock here at The Boat Yard Inc. Your one-stop shop for quality pre-owned boats now offers financing. 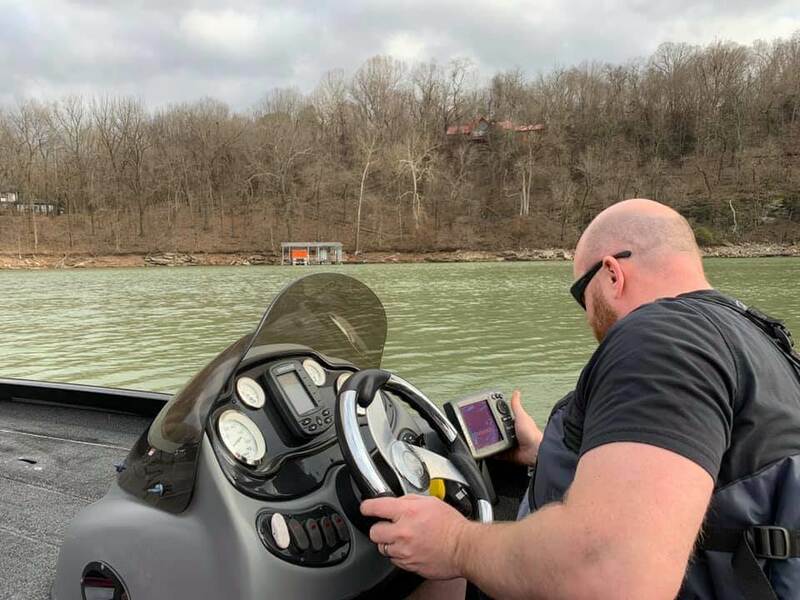 Come check out our inventory; we have bass boats, bay boats, fishing boats, bowrider boats, aluminum boats, pontoon boats, outboard motors, boat trailers, and more. Don't see what your looking for? Check back often; we get boats in daily.